I’ve been trying to figure out how to work a few small things into different posts, yet failed miserably, so this was my solution. Creativity is not happening on a Monday. Just go with it. For those who haven’t noticed yet, Riding Warehouse is having a big apparel clearance sale. 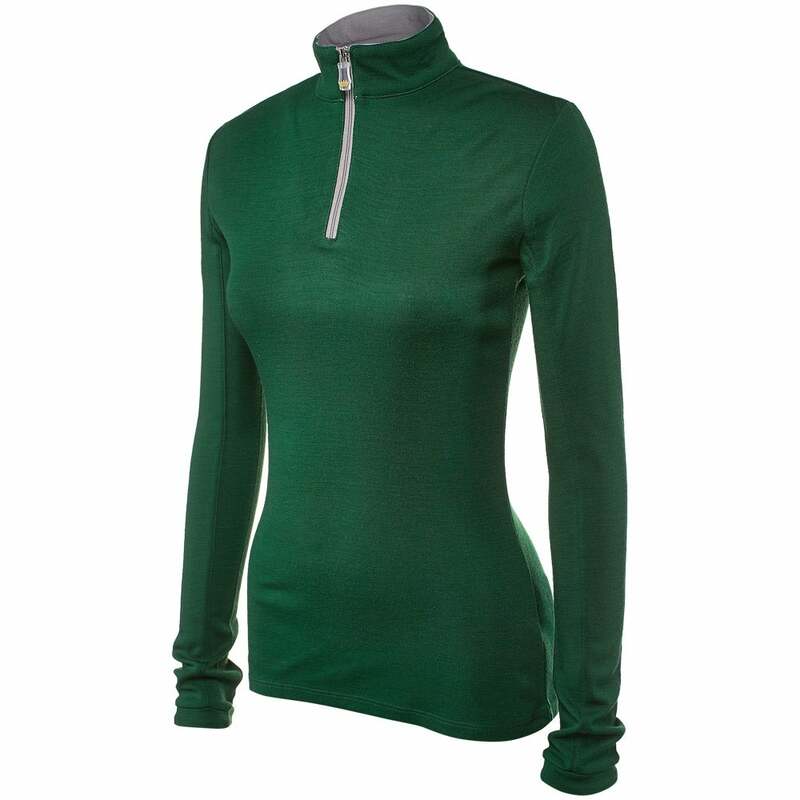 Normally that’s not super newsworthy but when I paged through it I noticed not only some Ariat stuff that would be totally work appropriate, but also the Kastel Merino sweaters, some sunshirts, the Romfh Sarafina breeches that some other bloggers are currently raving about, boots, coats, etc. It’s definitely worth a perusal, there’s a lot of stuff on sale. It also looks like discount codes still work on clearance items, so if you have one (ahem, I know someone who does) you can save even more $$$. 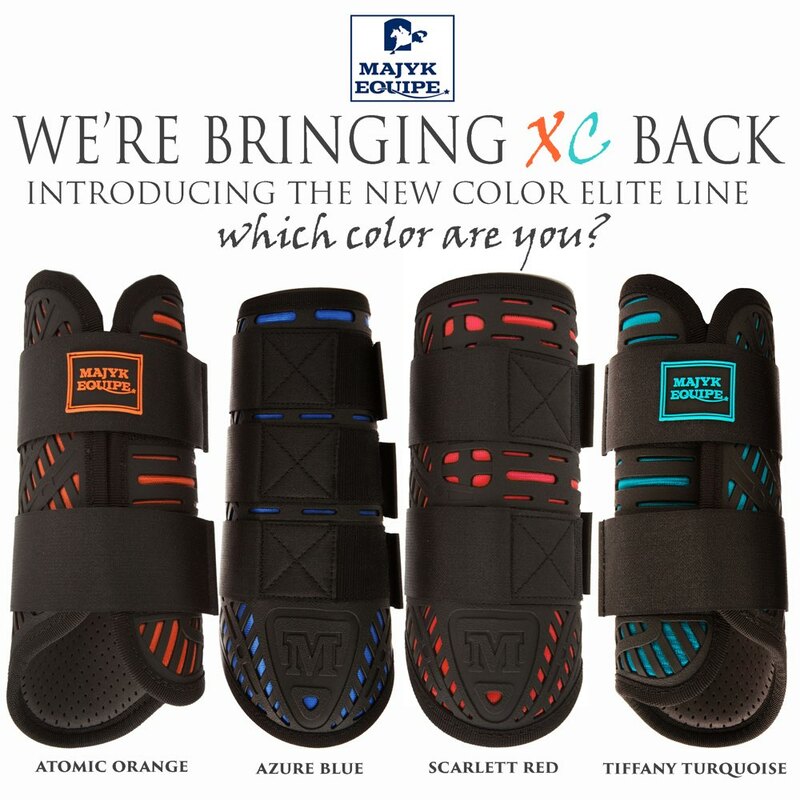 The Majyk Equipe Color Elite boot line is officially hitting stores! I know lots of people have been waiting for these to be released since they were first announced at Rolex, so keep your eye on your favorite ME retailer (oh hey look, Riding Warehouse has those too). They almost make me wish I’d chosen some turquoise for my XC colors. Bobby definitely needs the red, right? Peer pressure works really well on him, just FYI. And last but not least, if you’re not following Anchor Equestrian on Instagram and facebook, you should be. Mostly because I’m helping with the social media now, so you know things are guaranteed to get interesting. Plus there are lots of pictures of my totally badass barnmates and trainer doing totally badass things. With the occasional picture of Bobby to balance it out. I definitely think Bobby needs the red ones. I love the colors but my old ones are still perfectly serviceable (and there is no purple..wahhhhhhhhhhhhh). SHUT up about sales i don’t need any more riding clothes (WELL i do need some more schooling breeches)…. There are lots of schooling breeches in the sale. Just saying. I SO need the red ones!! I got an awesome pair of breeches on sale at a steal – you ALWAYS need more riding apparel! Totes just followed anchor on insta. I’m bummed out I never got to go schooling with y’all! 1. Locate semi-suitable horse. 2. Come schooling with us. I’m not looking at the RW sale. RW discount code?? please?? wanna try the sarafina. like them on facebook and use fb10 for 10% off!